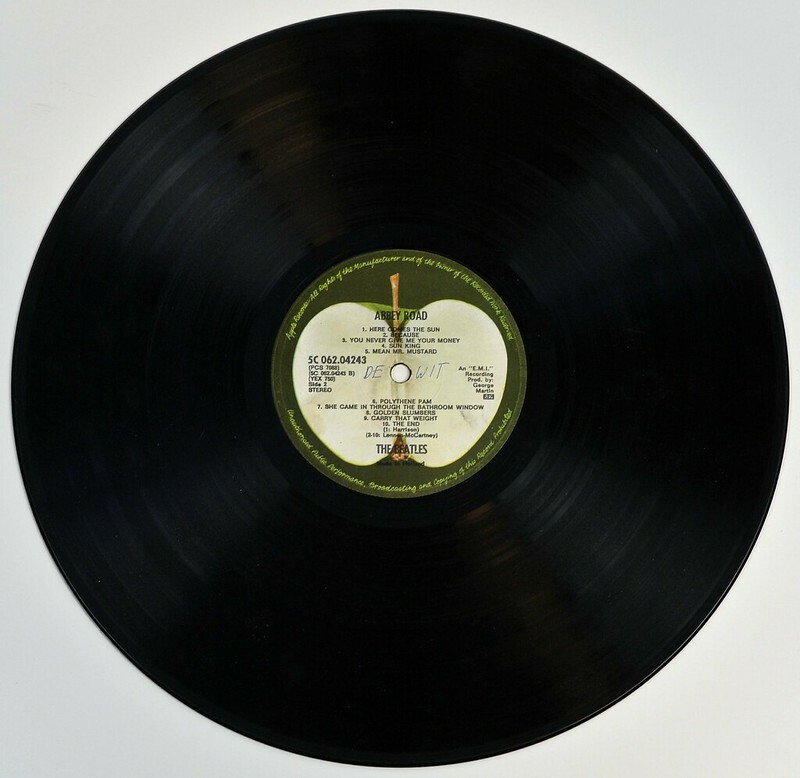 Strict grading according to the Goldmine Grading for Vinyl records has been applied, this record has been carefully visually inspected to determine the grading. .
Cover: Very Good (VG) - LP cover will have obvious signs of wear, WOL. 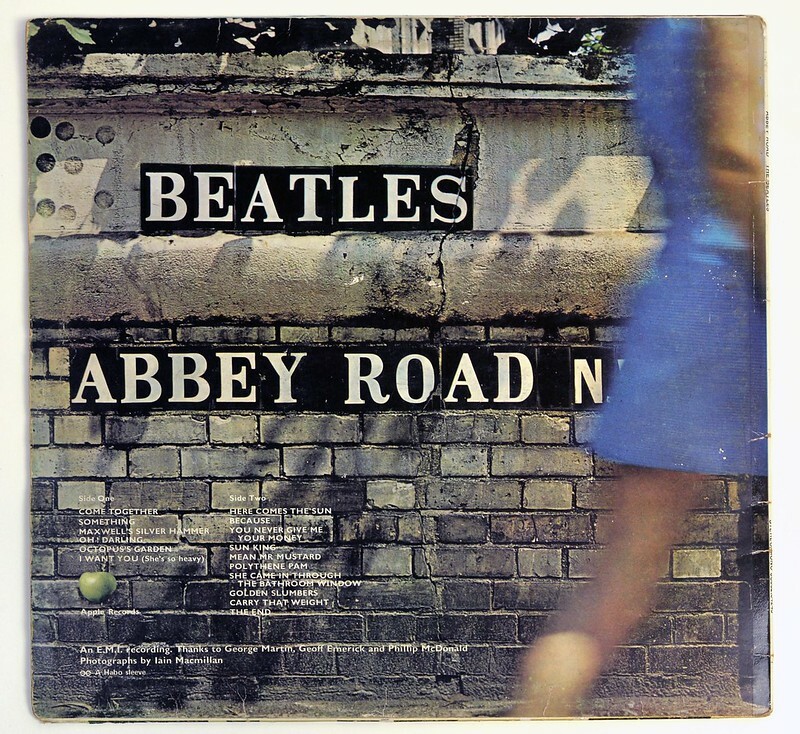 The album: "BEATLES - Abbey Road" was produced by: George Martin. 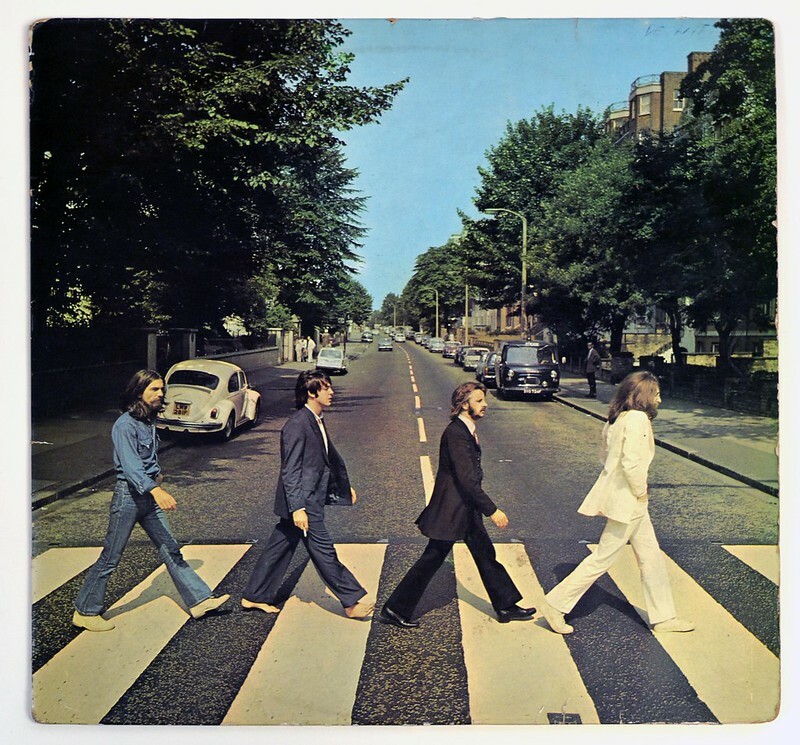 High Quality Photo of Album Front Cover "BEATLES - Abbey Road"
Album Back Cover Photo of "BEATLES - Abbey Road"
Note: the above pictures are photos of the actual album and allow you to judge the quality of cover. Slight differences in color may exist due to the use of the camera's flash. The quality of these images has been reduced in order to preserve network bandwidth, high quality images of these scans can be made available on request. Light Writing On Label (WOL) has digitally anonymized. 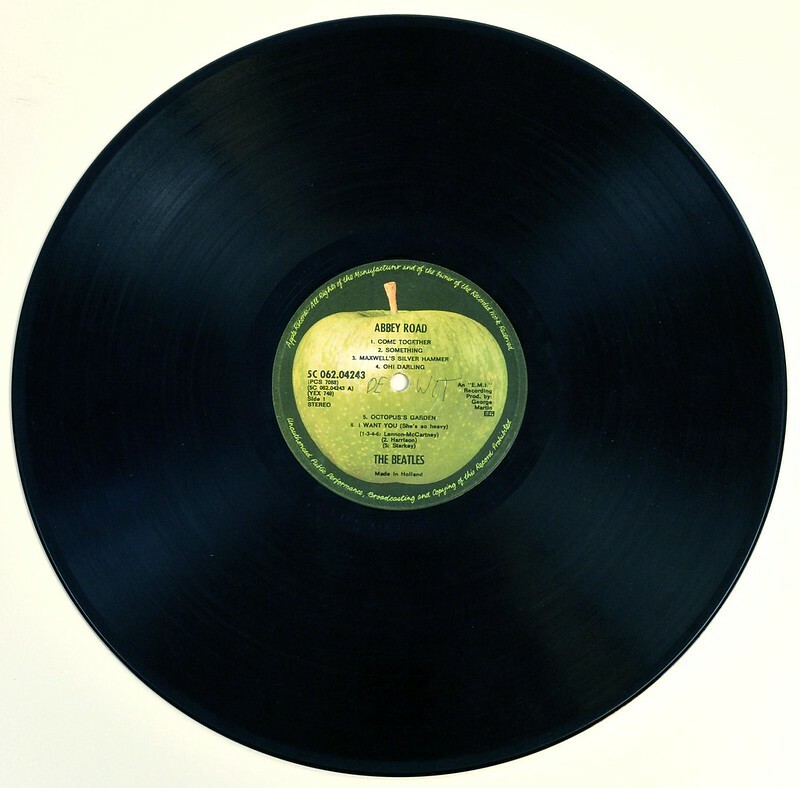 Complete Track-listing of the album "BEATLES - Abbey Road"